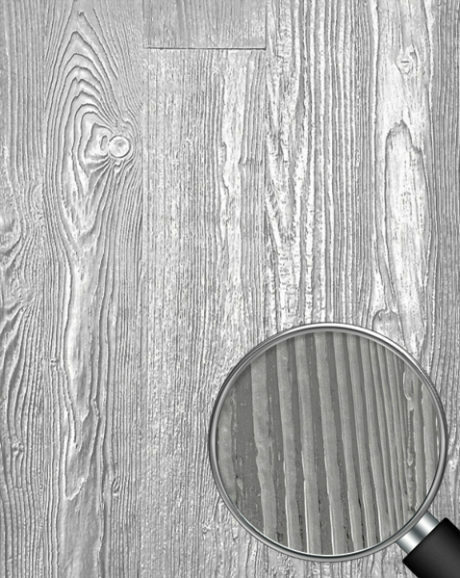 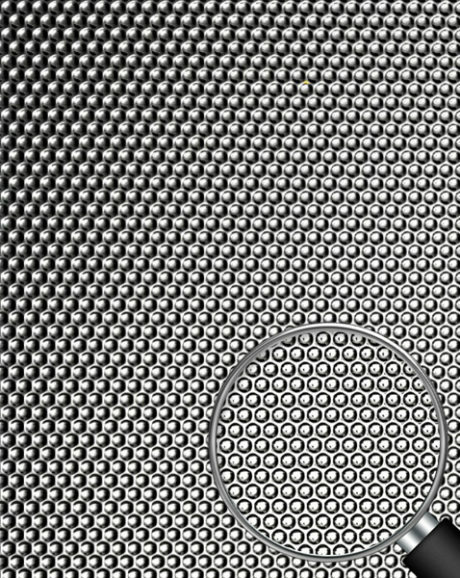 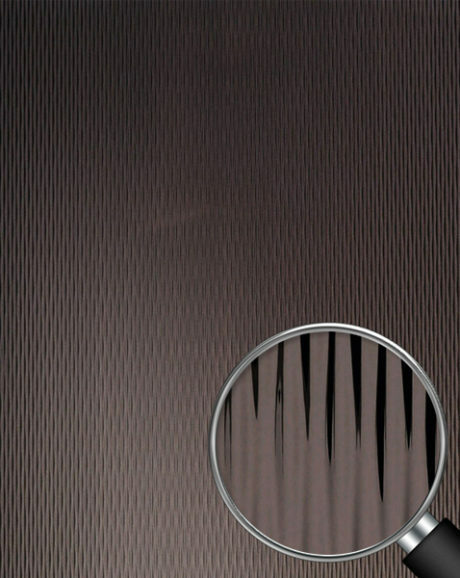 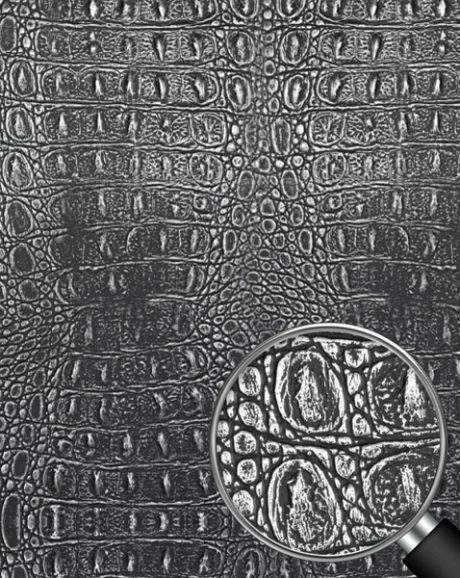 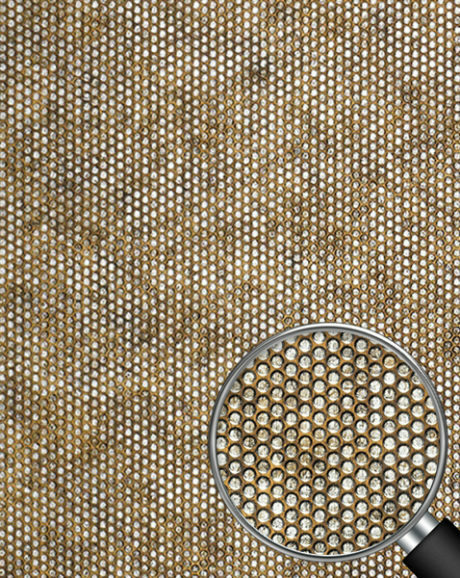 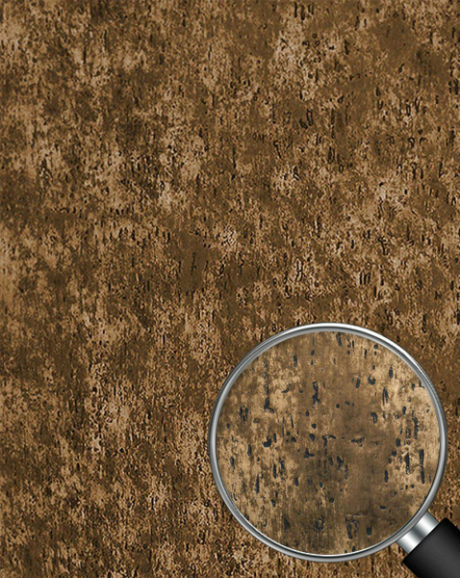 Textured Surfaces are one of the most popular surfaces out of all the decorative surfaces we offer. 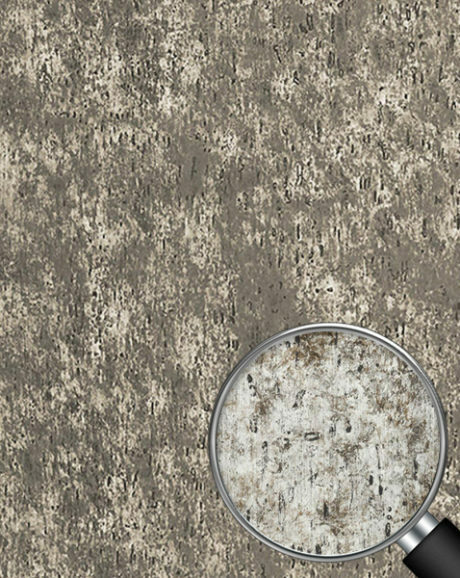 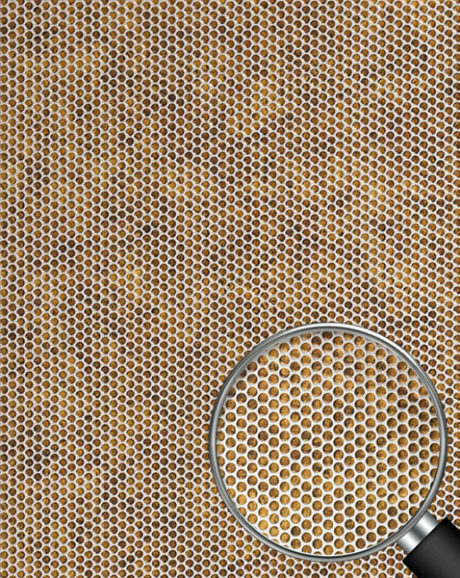 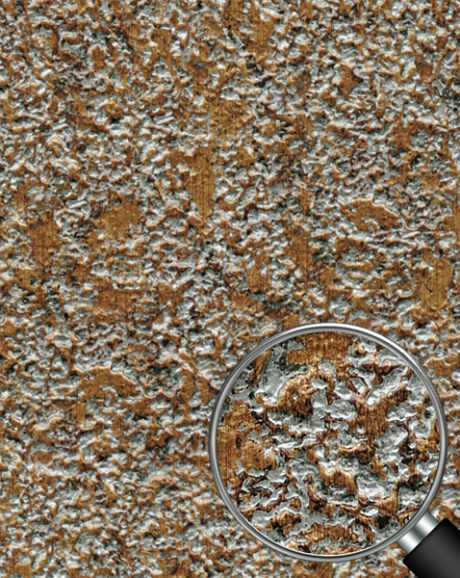 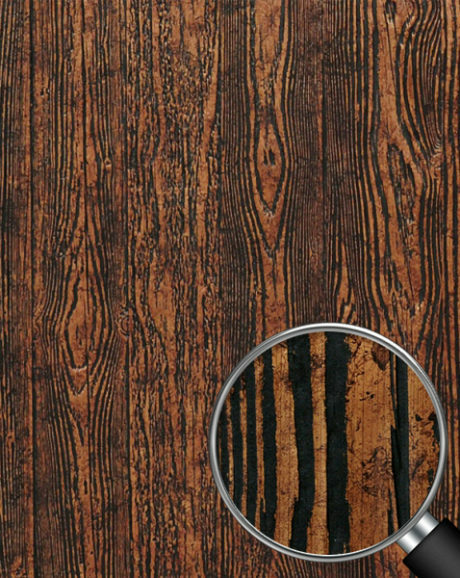 Just like many of our other surfaces, textured surfaces have a variety of different patterns and colors. 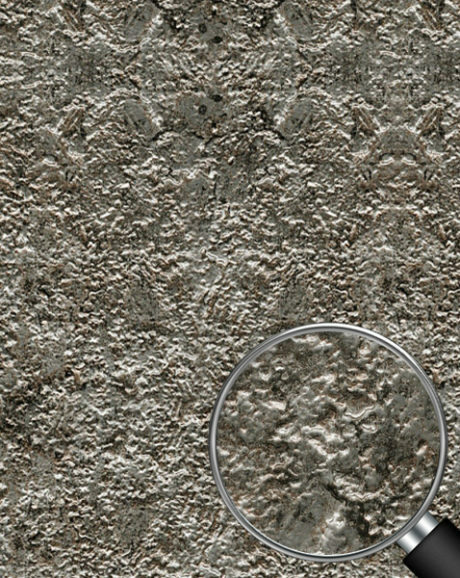 With textured surfaces, you can add a unique and luxurious element to any desired surface. 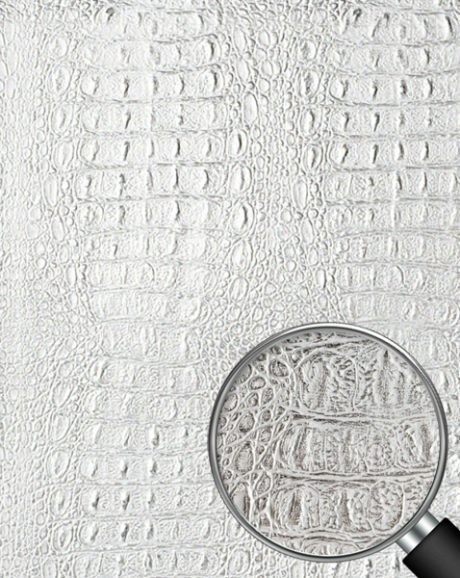 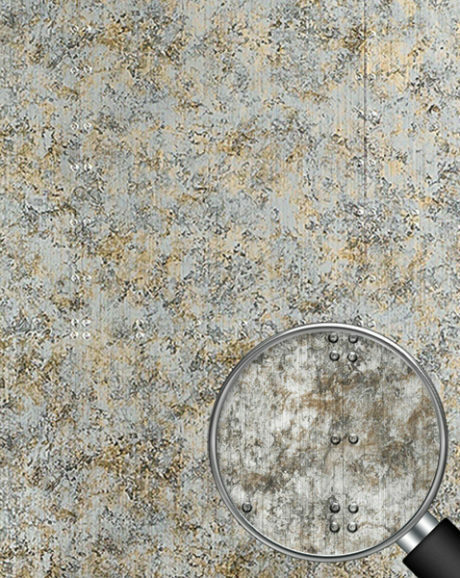 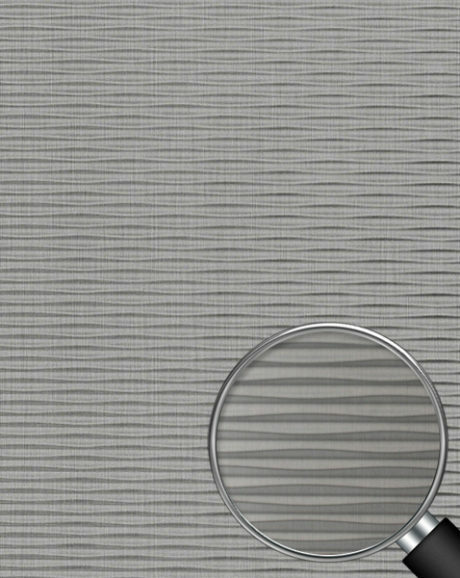 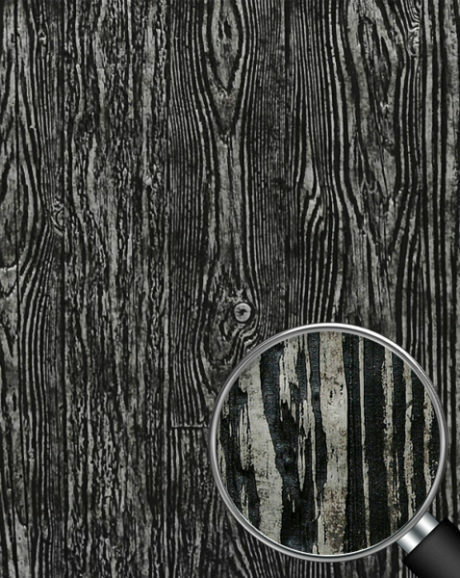 This surface will provide an aesthetically pleasing characteristic to your interior, with an additional impressive texture.